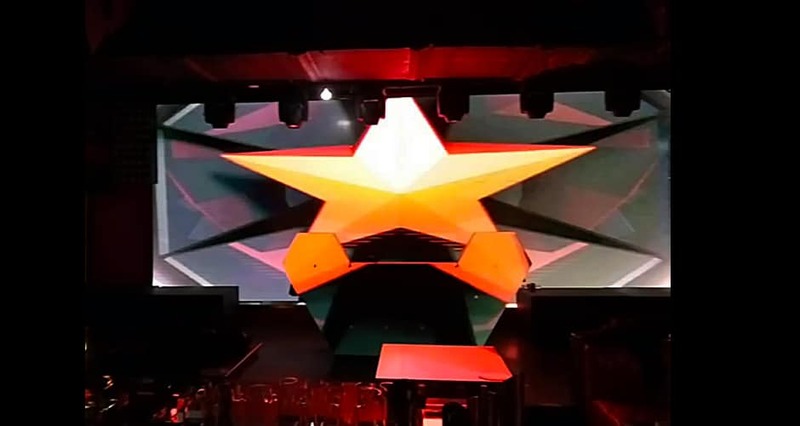 DJ Video Wall was designed to be an eye-catching stunning effect club screen product, it has the ability to distinguish the theme and experience of an event far more than the typically LED panels that you may see around a traditional club screens. 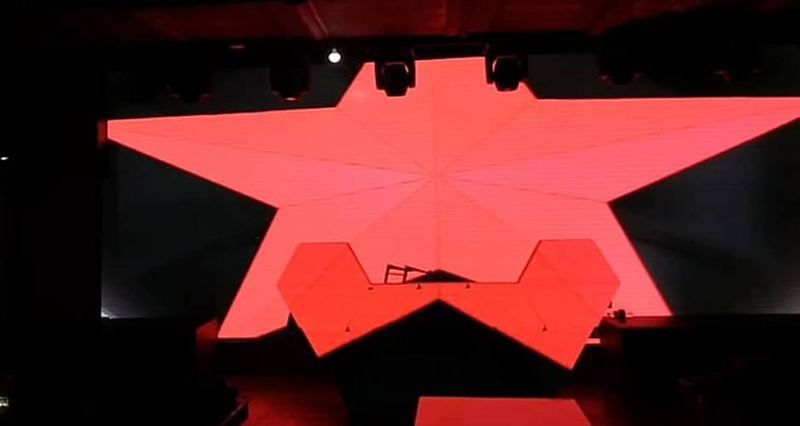 DJ Video Wall can be used to catch your audience’s attention by integrating a company logo or brand name directly into the visual display, creating a high-end visual spectacle for the guests. 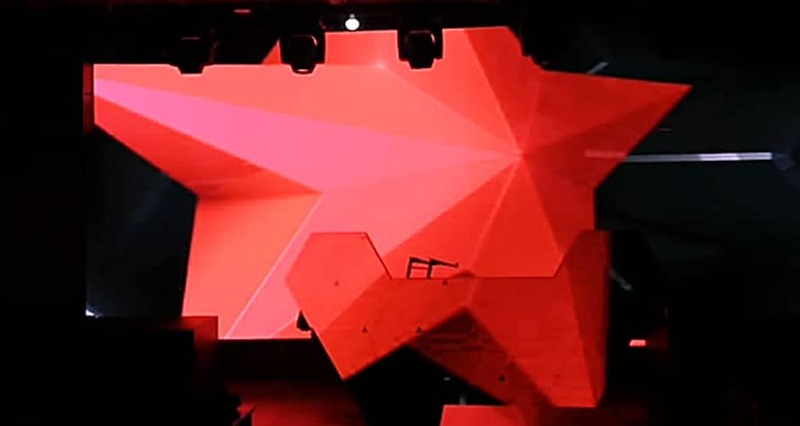 DJ Video Wall provides the ultimate in visual excitement with its stand-out visual effect that creating a breathtaking and immersive experience. 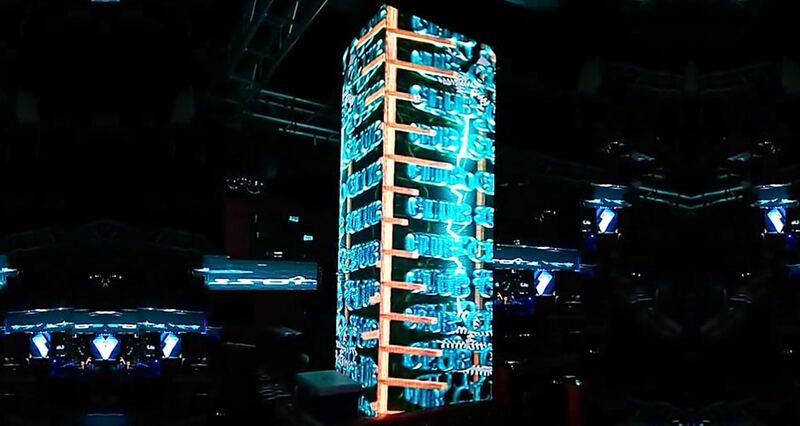 Use LED display panels to wrap a square column, a pillar, or any structure you want to enhance and redefine.